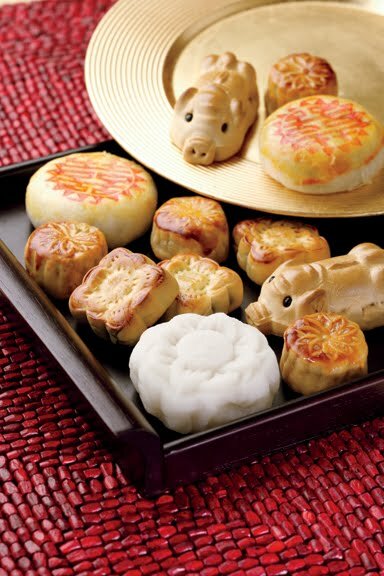 Inside Storey: Mooncakes and More! Want to make your own delicious Mooncakes to celebrate the autumn equinox on September 22? Visit author Krystina Castella's Web site to celebrate the release of her new book A World of Cakes and find out how. 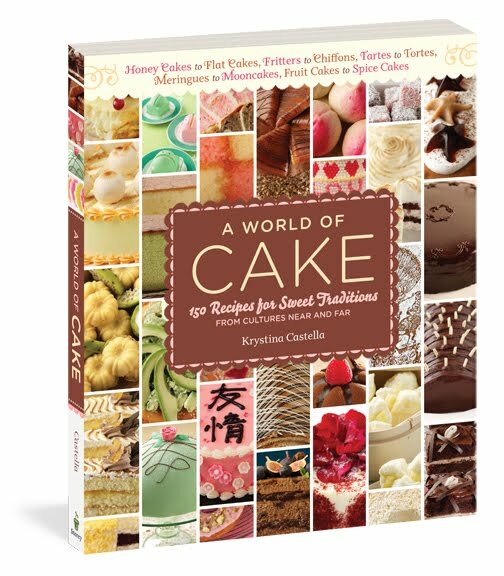 Or watch the book trailer below to join Krystina on a hunt for global cakes in Los Angeles, and buy the book to tour the fascinating world of cakes without leaving your kitchen!